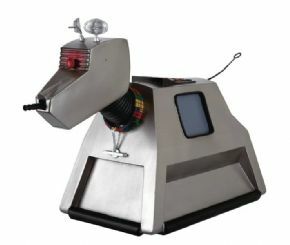 Doctor Who Figurine Collection Mega K-9 Mark 1 Statue from Eaglemoss Publications. The next MEGA figurine in the Doctor Who Figurine Collection is the Doctor's loyal automaton, K-9! 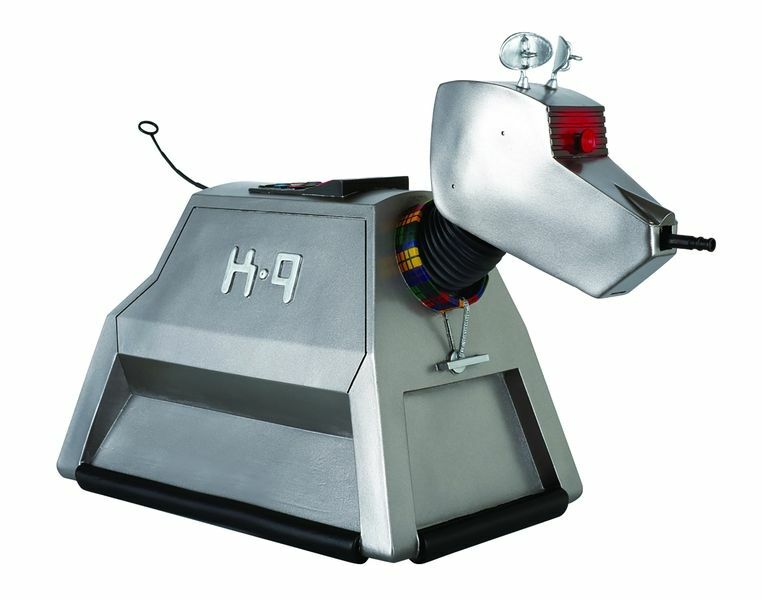 This super-sized version of the iconic computerised canine is hand-painted, highly-detailed, and strictly limited edition. Approx. 23cm high. Each polyresin pooch comes complete with detailed magazine and a certificate of authenticity. COURIER SHIPPING ONLY DUE TO THE SIZE AND WEIGHT OF THE ITEM.